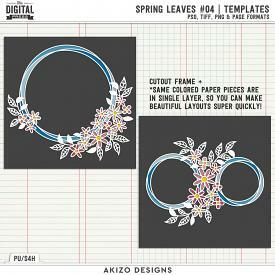 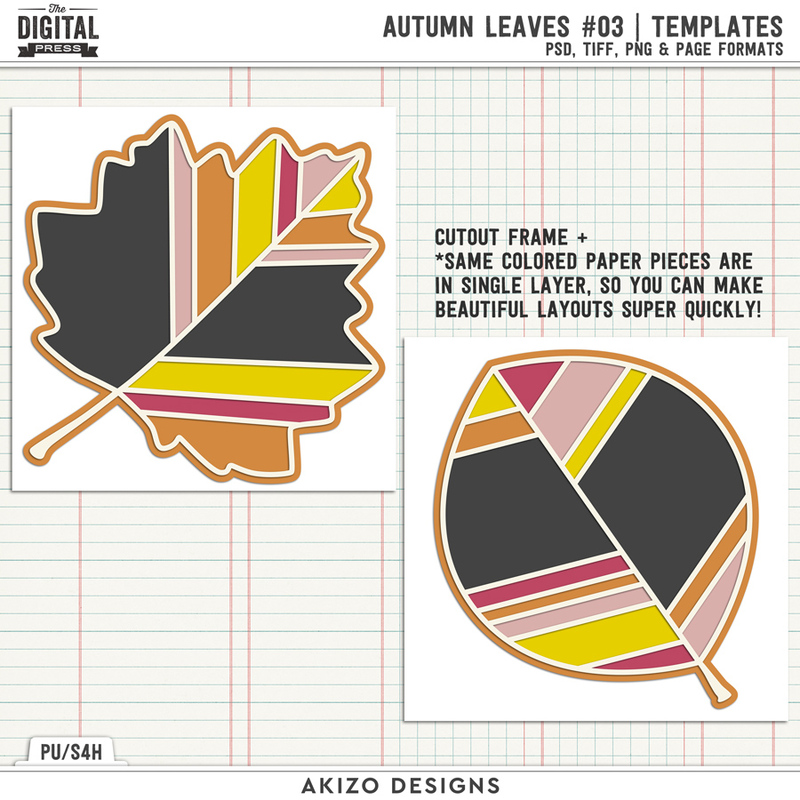 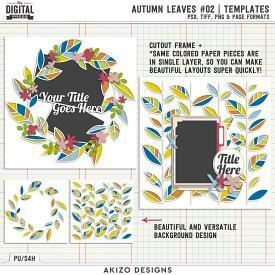 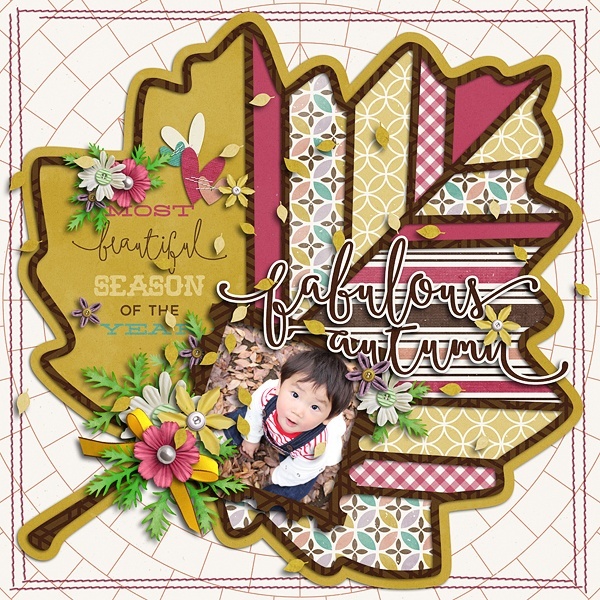 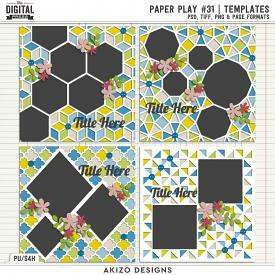 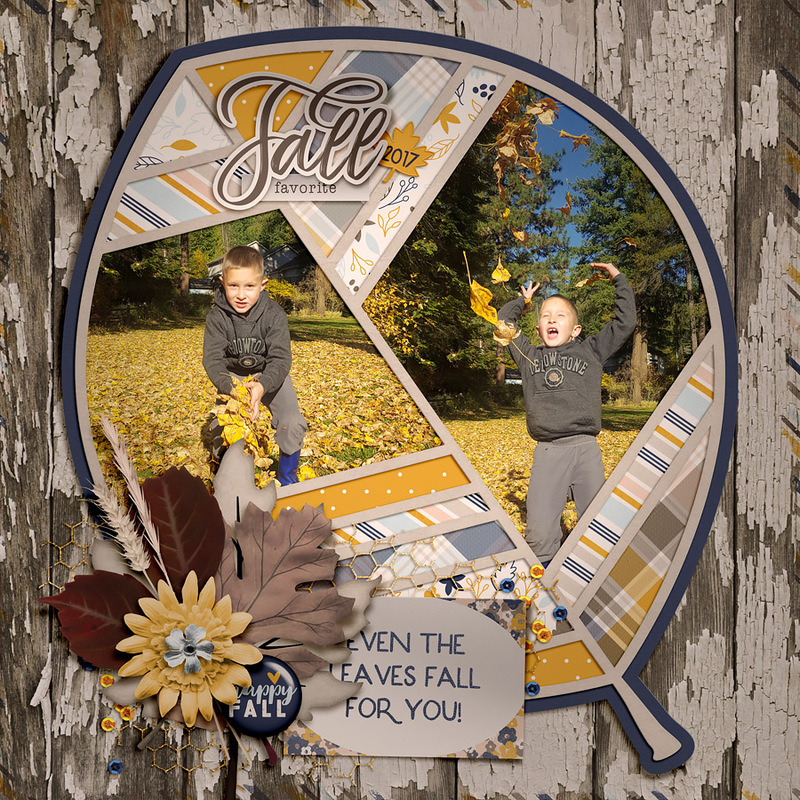 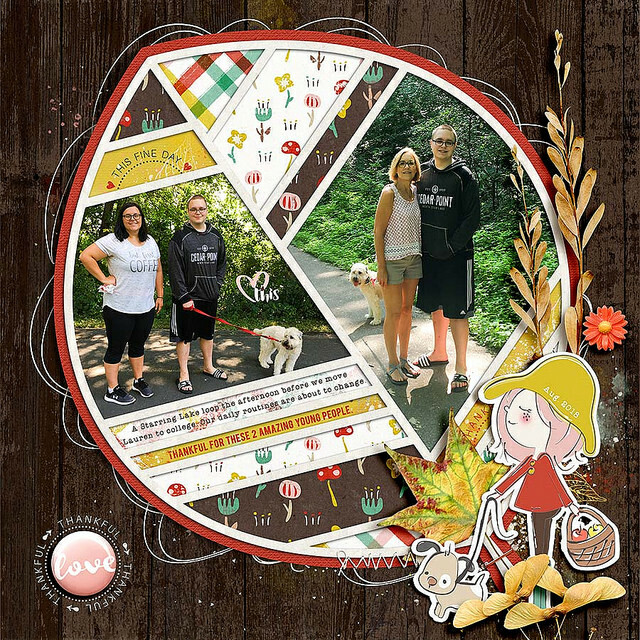 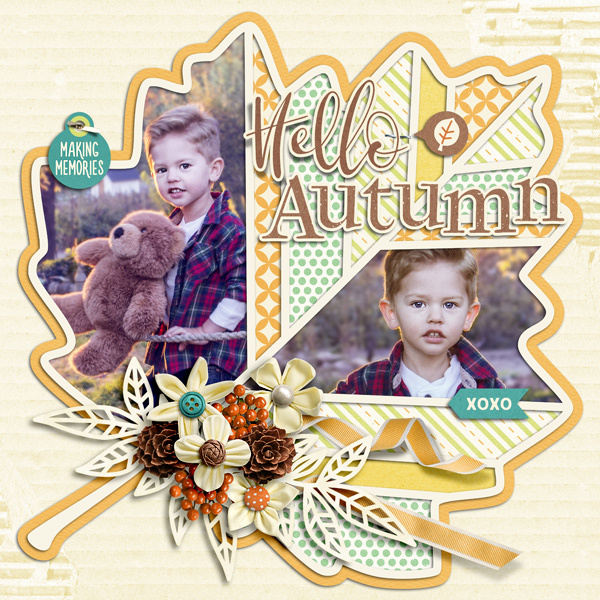 Autumn Leaves 03 | Templates by Akizo Designs For Digital Scrapbooking. 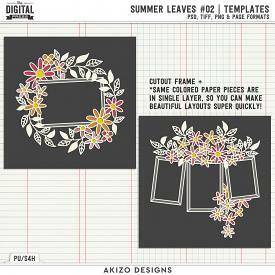 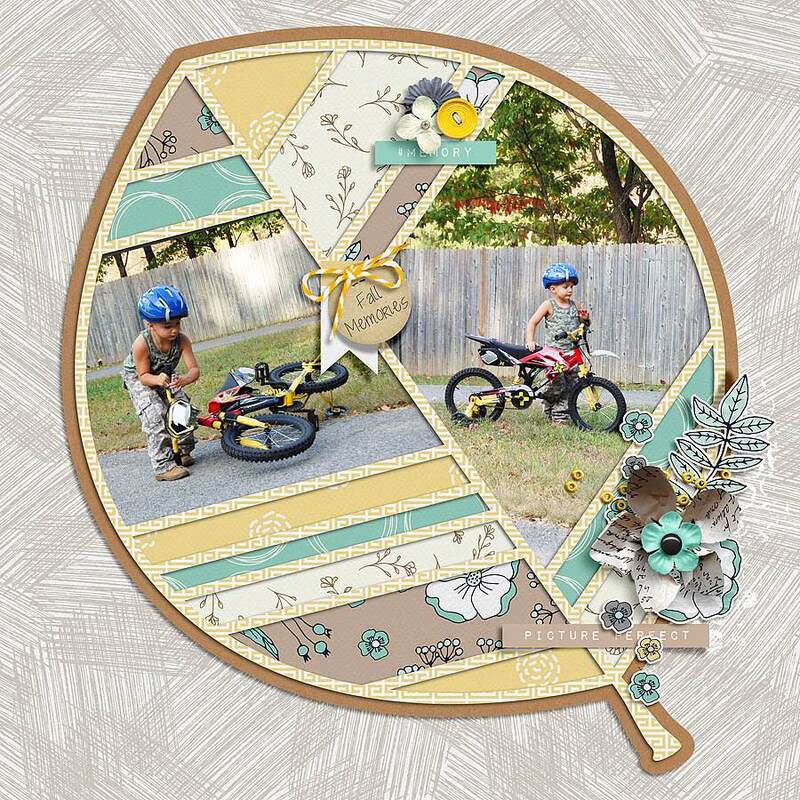 Hope you enjoy beautiful cutout foliage / leaf with your gorgeous photos. 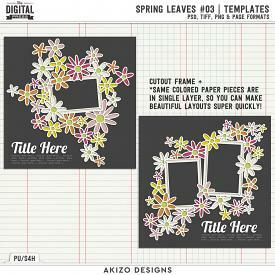 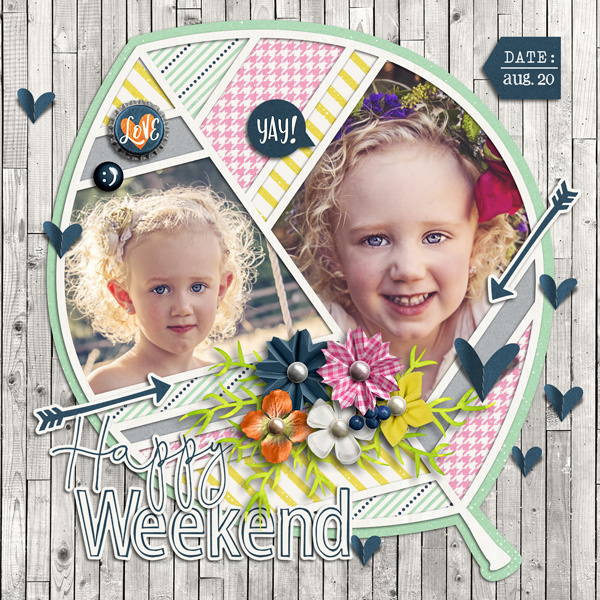 Same color pieces in one layer, so you can make beautiful layout super quickly!